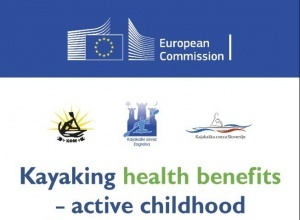 During the period of April 26 till April 29, 2018 in Zagreb – Croatia it’s planned to be organized the first of the three camps for young paddlers , as a part of the Erasmus + sports project called “Kayaking health benefits – active childhood”. On the first camp, which will be held in Zagreb -Croatia, the Macedonian Canoe federation will be represented by 7 young paddlers from canoe slalom committee as well as 7 young paddlers from the canoe sprint committee. 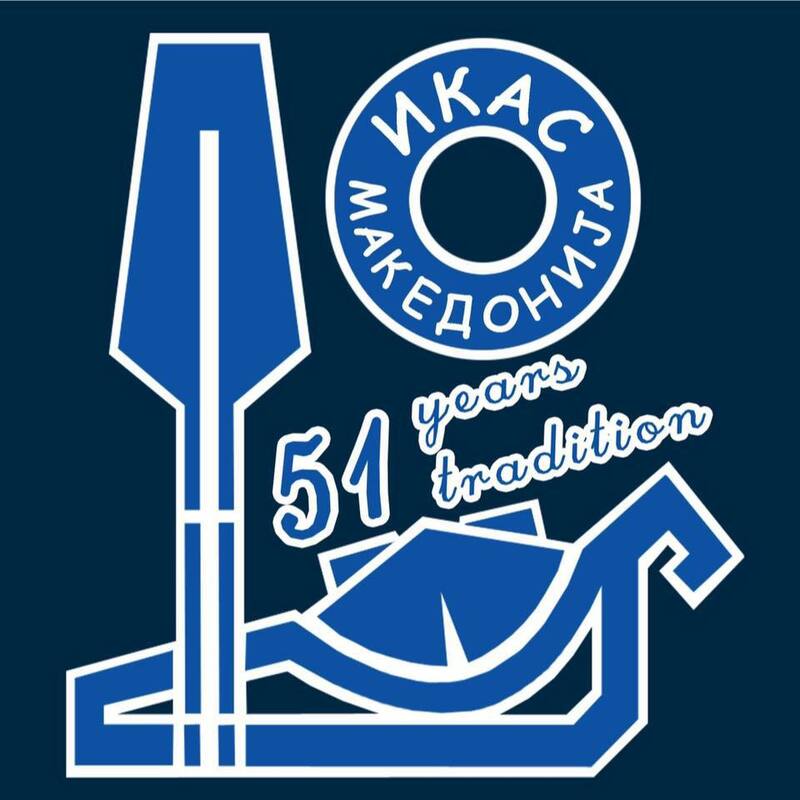 The implementation of this project is in partnership with the Zagreb Canoe Association as the leading partner of the project, the Kajakaska zveza Slovenije and Macedonian Canoe Federation. Current project implementation as well as ongoing project activities can be followed on the Facebook project profile as well as on the project website.